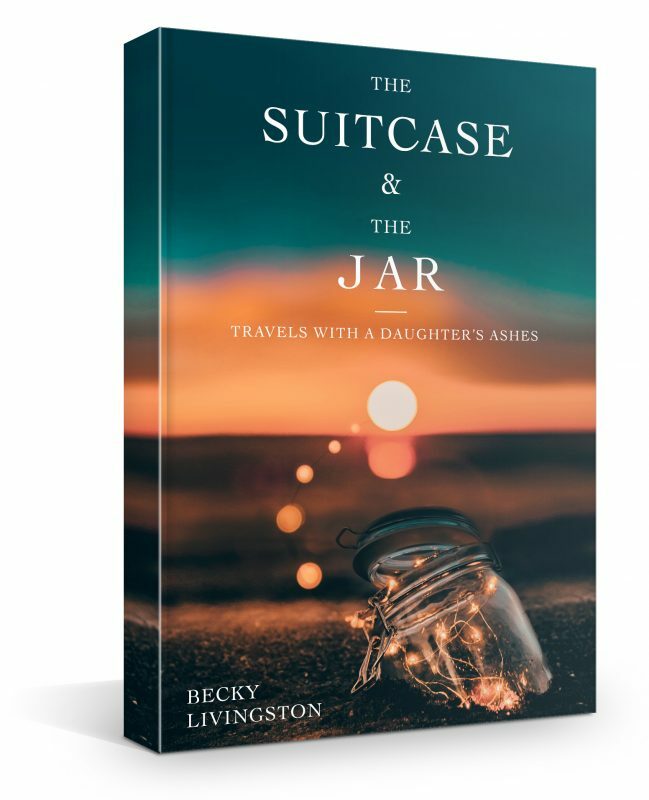 Becky Livingston is a writer, teacher and author of the memoir The Suitcase & The Jar: Travels With a Daughter’s Ashes, completed after travelling across the globe for more than two years. an illumination into the complexities of love…a fine intelligence moves through these pages. a writing style that is rich, warm and honest left me not wanting her travels to end. Katy Hutchisonauthor of Walking After Midnight. a book not only about surviving profound loss, but about relearning how to embrace life fully.